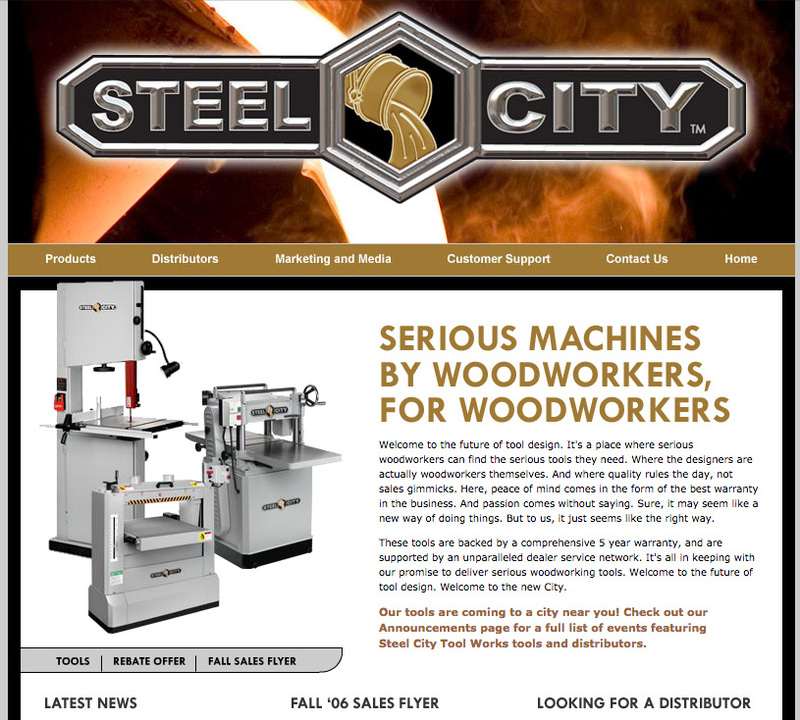 Steel City Tool Works designs and manufactures the finest woodworking power tools for professional woodworkers and hobbyists alike. This project involved designing the information architecture of their original Web site. and Web site of his professional site. The original design (left) was created in 2006 and has since been updated by another company.